Last week, Siam Fight Productions was featured on one of the most popular Muay Thai blogs, Muay Thai Authority. 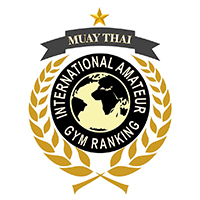 SFP is looking to revolutionize the game with its newest venture, the International Amateur Muaythai Gym (IAMG) Ranking system, and their efforts haven’t gone unnoticed. Check out the full article at the link below, and let us know what you think!